I am considering purchasing a Remington 700 VTR in 308. I was wondering if this rifle is good enough for my moose hunting trip to Newfoundland in 2013? I know I should get a 30 06 but I like the lesser kick form the 308. 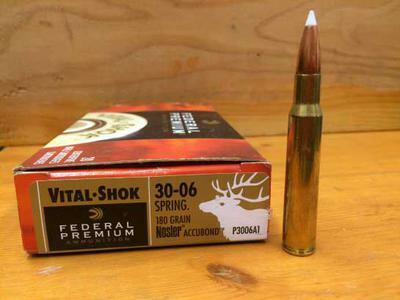 Although the .3006 is the most popular choice for a moose hunting rifle the 308 caliber is still a very good. 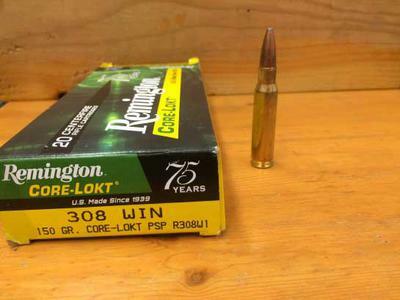 In popularity the .308 ranks right behind the 06 and has been used to harvest moose for hunters across Canada and the US. Many hunter choose the .308 for exactly the same reason as you, it's just so darn comfortable to shoot. The short action of the .308 also has the advantage of less weight to the firearm. Just a couple of years ago my son shot a nice bull with a .308 Parker Hale. He dropped him with one shot at about 150 yards. As I recall he used 150 Silvertip bullets from Winchester for ammunition. 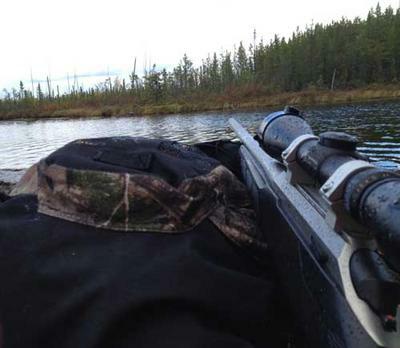 In short... you won't be sorry with the .308 as a solid choice for a moose hunting rifle. 308 for Alaska moose hunting. I have shot at least 15 moose with a 308 using both 150 and 180 grain usually in a Remmington core lokt with good results from 30 to 300+ yards.